﻿ How to Customize your booking engine to fit your hotel brand Bellebnb.com Google’s User Experience Hotel Management Software in the Cloud Sell more rooms, improve revenue per booking, and encourage repeat visitors. Bellebnb is a complete property management system for your Hotel. Sign up for free!. You can customize your booking engine to fit your hotel brand. However there may be too many options and settings beyond your hotel’s palette, which may be just two colors. How do you pick the rest? 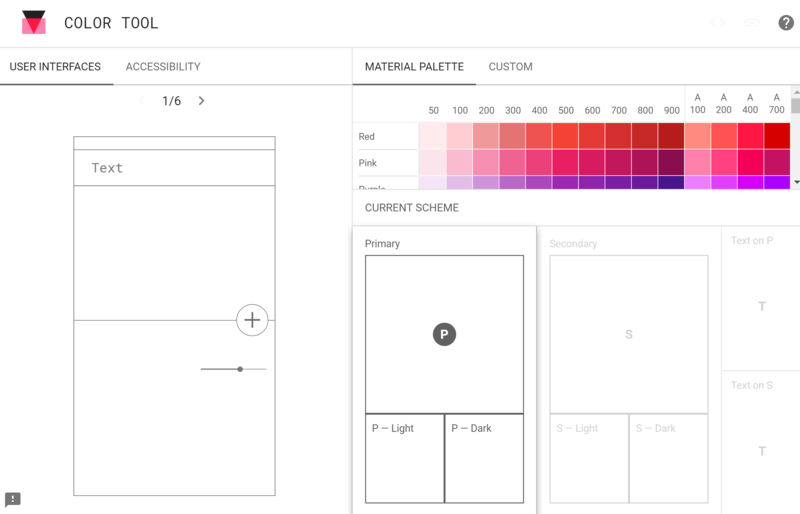 Here’s a primer on selecting a color scheme for non-designers using Google's Material Design. 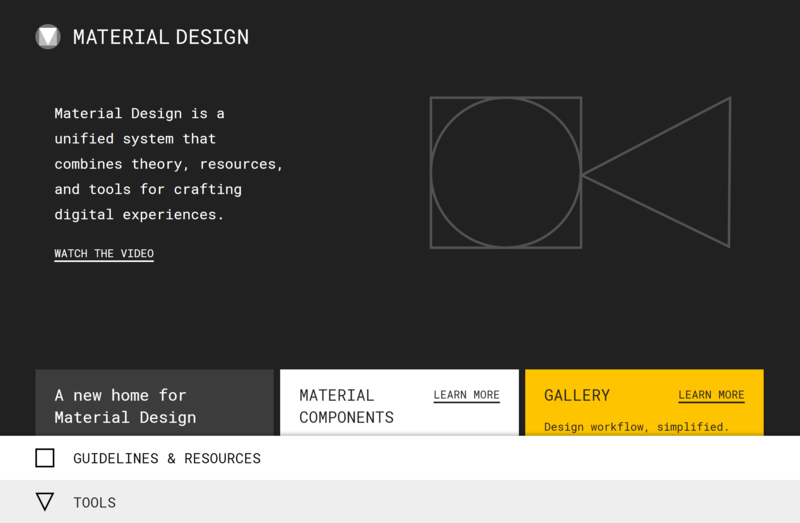 Material Design is Google’s User Experience (UX) design framework, which covers everything from buttons, to layout, to writing. It’s a philosophy that helps designers to guide users through an application with minimal confusion. Another example of a UX framework is Apple’s Human Interface Guideline, the legendary HIG. Fortunately, you don’t need to read through the entire Material Design specification to get something out of it. In the left navigation menu, go to ‘Design > Color’. The color you pick is only as good as the one it’s next to. The idea is that colors at the same ‘operational level’ (e.g., title, subtitle) should have the same hue. 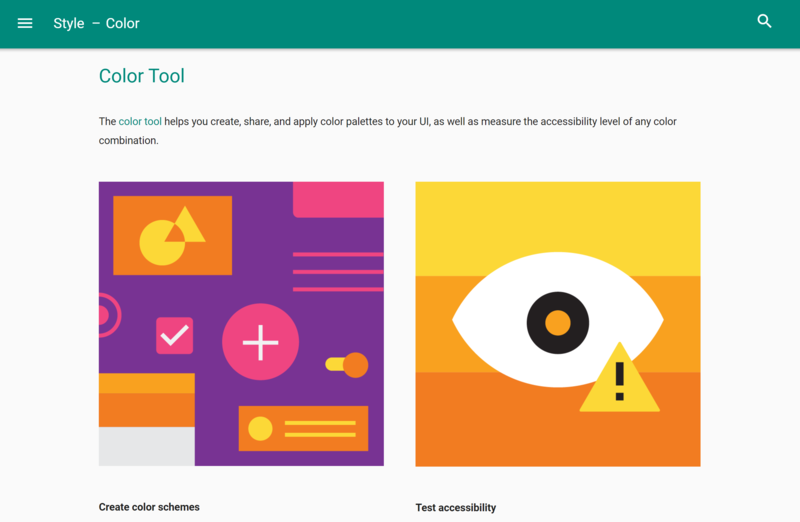 The brightness and saturation give a visual cue to your users. If you scroll down to the middle of the page you have a set of swatches for the main colors in use on the web, each divided evenly into a set of hues. The suggestion is to pick a set of colors to fit your brand and tastes, then use the hues provided for each color. Don’t pick too many—you don’t want your pages to look like a parrot. Even with a set of guidelines, it could be difficult to find a palette that works. Fortunately, they also provide a Color Tool (find the link above the swatches) to help debug your palette. Enter your swatch to have the Color Tool do an evaluation and make suggestions. When you find something that works, copy everything over to your booking engine’s Theme Options and you’re all set! 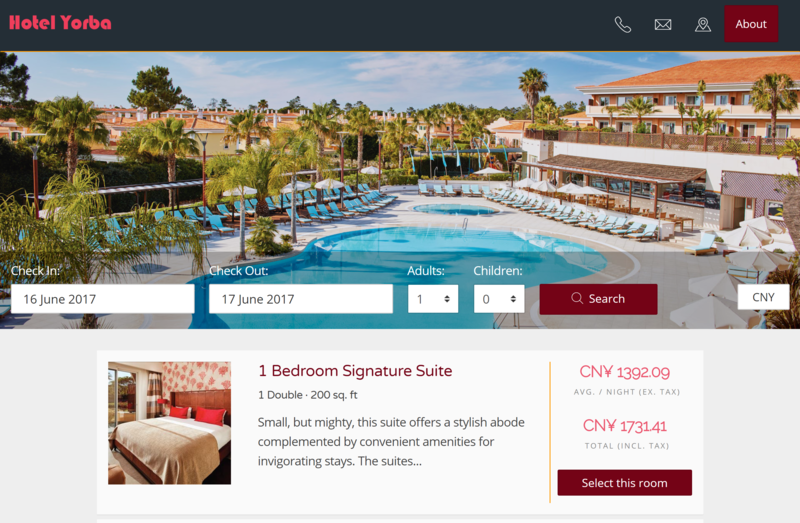 It may seem like a lot of trouble, but it’s important to pick a design that will help you attract visitors and get them through the booking process. Your choice of color can translate to more bookings and more revenue if you take the time to make your booking engine agreeable to visitors.